Rep. Steve Scalise (R-LA) joined Monday’s edition of SiriusXM’s Breitbart News Daily for an interview with host Alex Marlow and described special counsel Robert Mueller’s ostensible investigation of alleged Russian political interference in 2016’s presidential election as a “witch hunt” amounting to “harassment” of President Donald Trump and the first family. 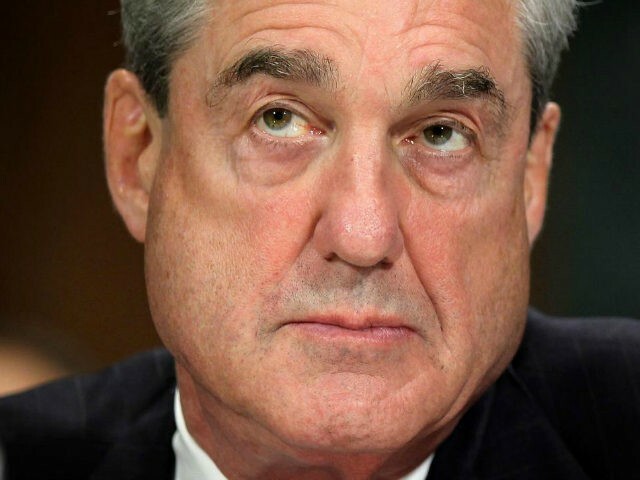 Scalise linked the Mueller-led operation to political corruption at the FBI. “We need to call out the Democrats on what they’re doing, their agenda: this Green New Deal, the move towards socialism, the antisemitism, the open borders,” Scalise remarked.